Loving the way these things look. 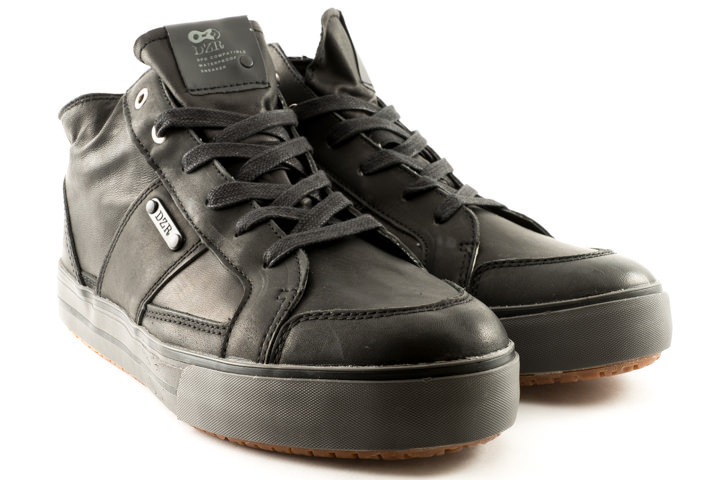 Sort of reminds me of an a burlier version of the Vans Caballeros but with a thicker toe box. DZR hit the nail on the head with the steez on these.